The Pilliga Nature Reserve (NSW) covers 85,000ha and is part of the Pilliga forest, which is the largest forest west of the Great Dividing Range. 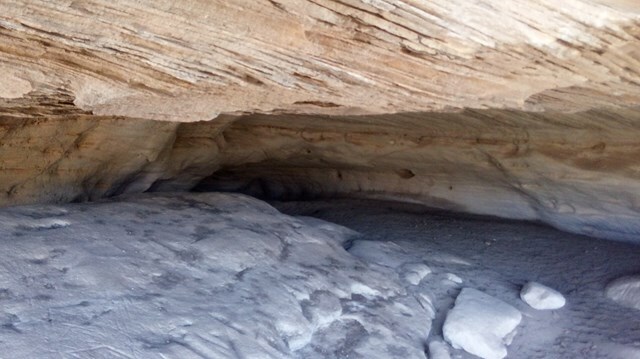 Situated around a large sandstone outcrop, the Sandstone Caves are a series of cathedral type caves and overhangs displaying an array of interesting colours and shapes. 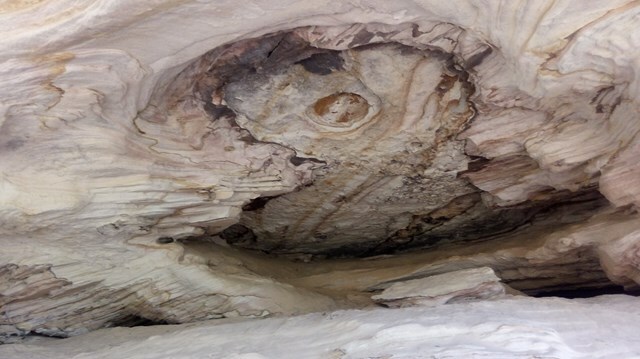 They have been formed over tens of thousands of years through the weathering of the fragile sandstone. 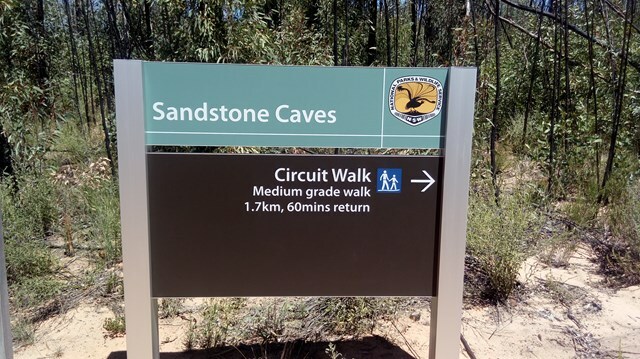 The Sandstone Caves are an Aboriginal site for the local Gamilaraay people. Grinding grooves, rock art and other Aboriginal sites provide a strong link with their traditional times.